Applicants must provide proof of residency in Escambia or Santa Rosa county and have an income of $20,000 or less for an individual or a combined yearly household income of $35,000 or less. 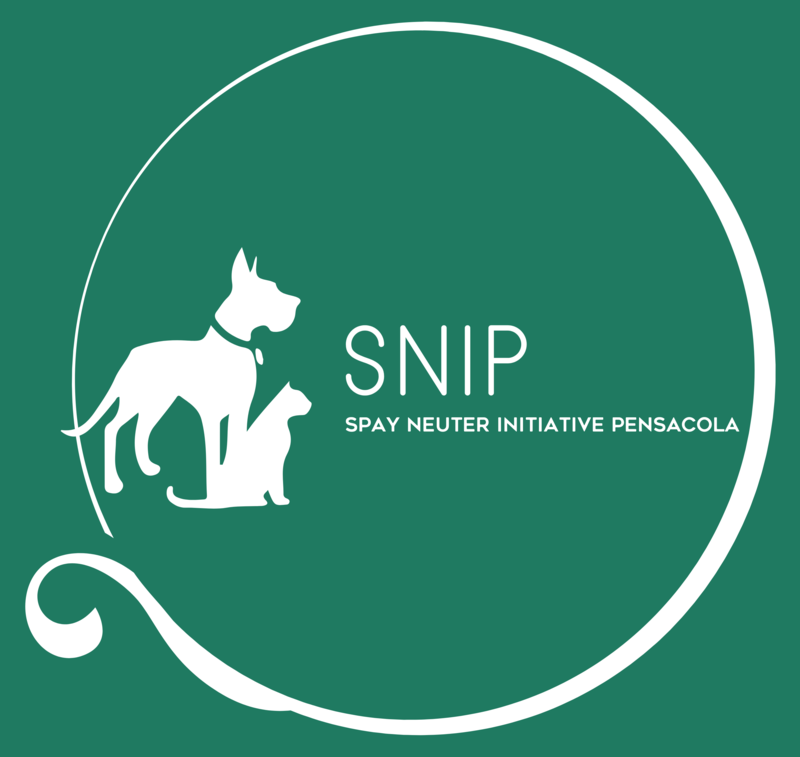 If you are unable to upload the files here, please email them to fotecasoperationsnip@gmail.com or mail them to FOTECAS, PO Box 11553, Pensacola, FL 32524. Applicants have 30 days to make an appointment with an approved veterinarian once they have received confirmation of approval. There will be a $25 fee per pet, due at the time of surgery. Additional pets may be added at the bottom of the form. Please share any additional information you'd like us to have. Has your pet had it's annual rabies shot?